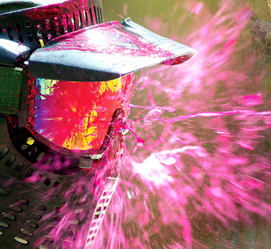 You Play FREE VIPs get FREE Gear Hire + Free Ammo Get up to 1,000 Paintballs for Free each visit! 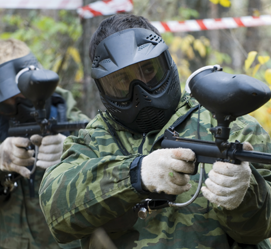 Free Gear Hire For Guests All your group receive free Gear Hire So all they do is buy their paintballs Save $9.50 Per Person! As a VIP you play for free as often as you like for 12 months! In addition any friends who you bring will save $9.50 each (free gear hire), so you will be saving them money too! So if you bring 10 mates your group saves another $95! 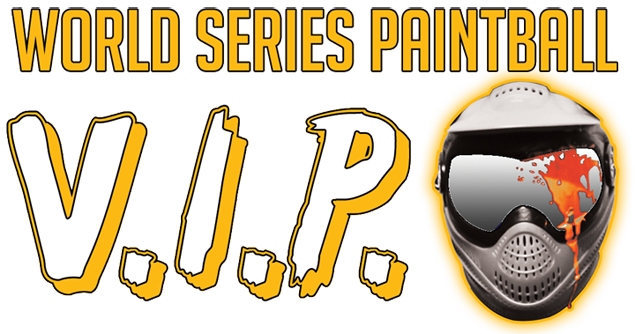 As a VIP you will receive the same paintball pack as your mates get, so if they buy the 600 pack you will get 600 balls for FREE! Plus the minimum group size to use your pass is just 2 players (that's just you + 1 guest). VIP passes are limited to 1 pass per group. "Had my Bucks Party at the Oakleigh venue and was epic. 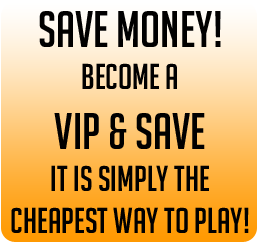 Make sure you join the VIP program too as saves heaps and got the buck 900 balls for free!" "Played 4 times now with various mates and free each time - being a VIP is awesome!"